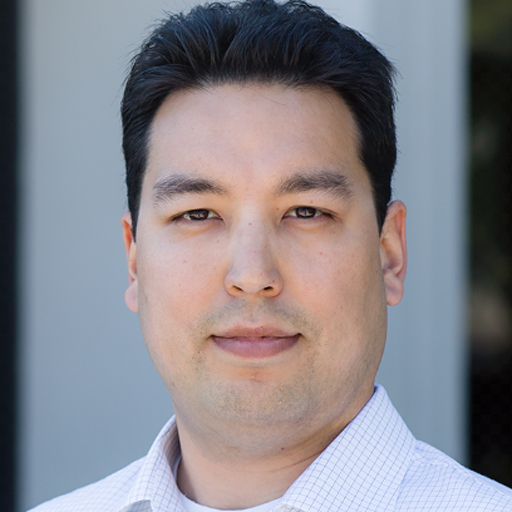 Mike Tomita is the Director of Demand Generation, Online Marketing at Marketo, focused on lead generation across all digital channels. Prior to Marketo he lead digital marketing teams at Jive Software and SuccessFactors. He is experienced in SEO, SEM, conversion optimization, and social media marketing.